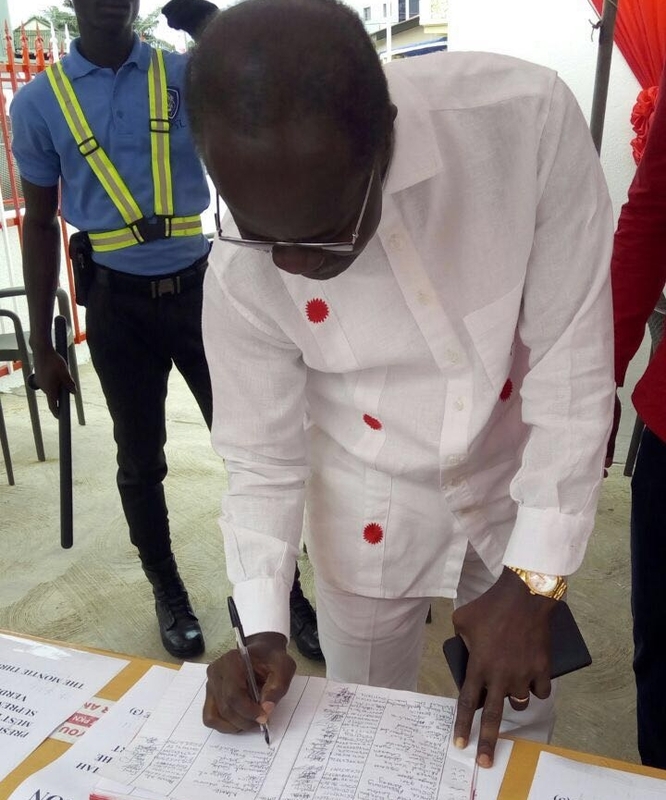 The founder and flagbearer of the Progressive People’s Party (PPP), Dr Papa Kwesi Nduom, has signed the petition urging President John Mahama to respect the judgement of the Supreme Court against the Montie Three. 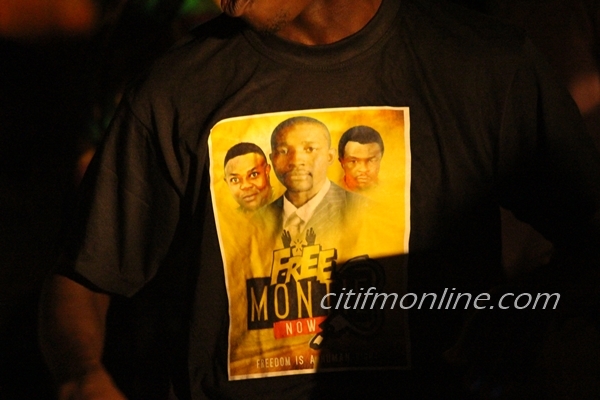 The PPP started the petition as counter point to the “free Montie three” movement demanding a presidential pardon for the three pro-government communicators. The three, Godwin Ako Gunn, Alistair Nelson and Maase Salifu were jailed four-months for criminal contempt of the Supreme Court after threatening the lives of Justices. Following their incarceration, their lawyers sent a presented a petition to the Presidency n a bid to persuade President Mahama to activate his prerogative of mercy powers under Article 72 of the 1992 Constitution. A group calling itself the Research and Advocacy Platform (RAP) also did same. The RAP petition received public support from notable Government appointees and officials of the governing National Democratic Congress (NDC). 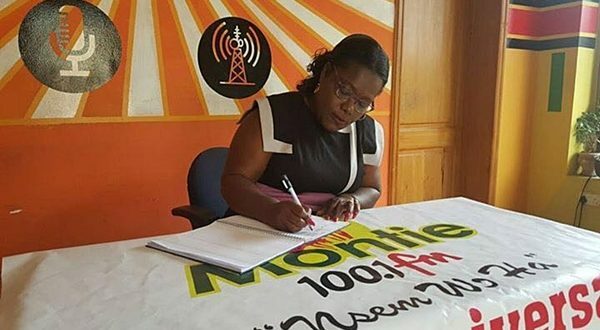 But the PPP believe it will be wrong for the President to respond positively to the “free Montie three” petitions and essentially want their petition to reinforce the Supreme Court’s decision to jail them. The Policy Advisor for the PPP, Kofi Asamoah Siaw, earlier told Citi News any decision by the President to revoke the sentencing will “be a slap in the face of the judiciary”. He cautioned the President will “embolden other future offenders” to take similar action if the three are to receive any sort of presidential pardon.